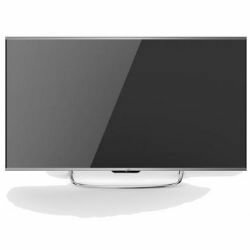 Equipped with 4K (3840 x 2160) resolution, the television provides UHD video with a 120 Hz refresh rate for reducing blur on fast-moving objects and ensuring clear video. Furthermore, High Dynamic Range provides a wide color gamut, and Digital Noise-Reduction removes artifacts, contributing to the TV's high-quality video output. 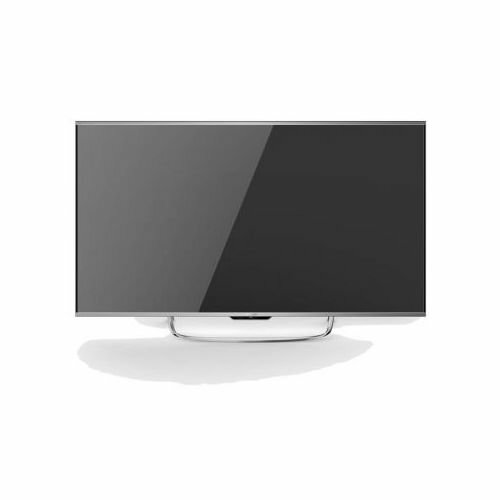 Furthermore, the TV uses SPECTROS Quantum Dot Nanocrystal technology for a broad range of colors and hues. Local dimming in up to 192 individual zones allows the backlight to boost the brightness of individual zones for a dynamic, contrast-rich picture.